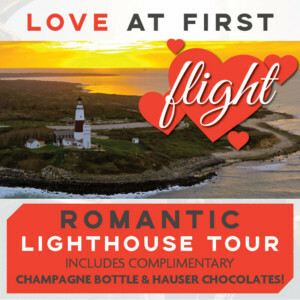 Treat your Valentine to an unforgettable aerial view of eight historic lighthouses throughout CT, RI and NY. 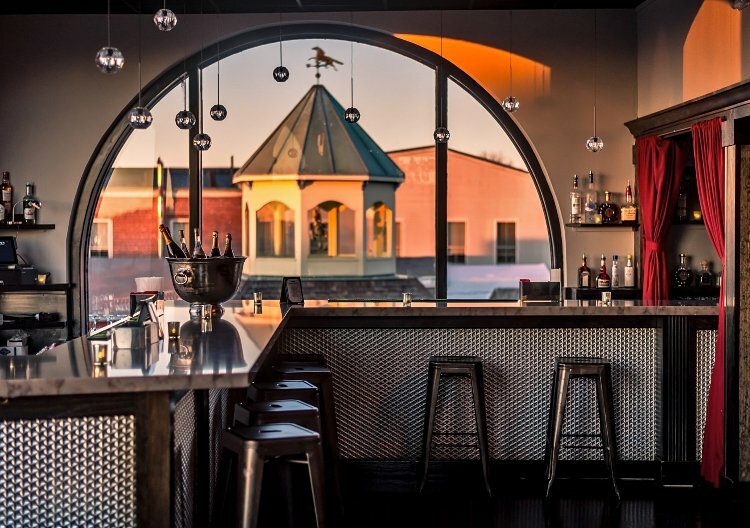 Plus, enjoy a complimentary mid-flight bottle of Champagne and Hauser Chocolates with that special someone! This unique Valentine’s Day Gift will ensure it is love at first flight.